Do you have Galaxy A8, but it is locked? 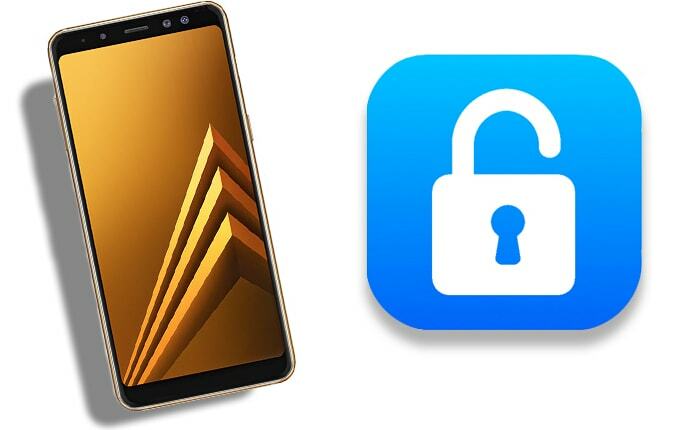 Do you want to know how to unlock Samsung Galaxy A8 professionally and legally? Do you want to follow some understandable and quick ways to unlock your Galaxy A8? If yes, you are at the right site and going to fulfill your needs regarding unlocking the mobile. For this, you only require following some necessary steps and after that, you will be able to enjoy all the benefits. The benefits include using any region network without any difficulty. You can enjoy any network of any region, and some of the networks include Vodafone, Claro, Orange, AT&T, T-Mobile, Rogers, O2, SFR, Fido, TIM, and Telus. Its benefit also includes that you don’t need to pay high roaming fees for such processes. Follow all below-mentioned steps to unlock Samsung Galaxy A8 today with complete guarantee. You need an unlocking code to complete the unlocking process. Without unlocking code, you can never unlock your Samsung Galaxy A8 phone. To get the code you just consider opening the link mentioned on the page. After that, you are ready to continue the following procedures. Step 1: At the page, you would see the input area which is significant, and you have to input your mobile’s IMEI number. You should know that IMEI number is essential and all unlocking code getting procedure depends on it. 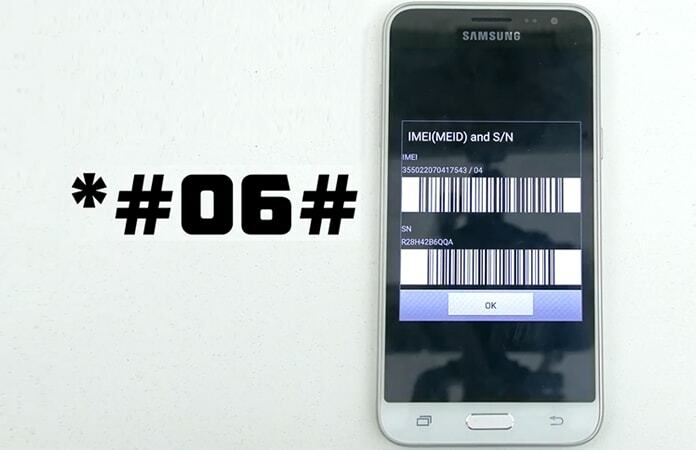 If you don’t know your IMEI number, you need to dial *#06# on your phone. It will display your IMEI number which is unique for each mobile. Step 2: Also, give the information about your current network which you bought with your mobile and select your country name. Remember that this step is not for choosing the network which you want to use in future. Step 3: Now just provide your active email address, and we will give you the unlock code to your email securely and quickly. Step 4: At the last step of this main first process, you need to pay to get the network unlock code. You can see different ways to spend and select anyone based on your preferences and available payment source. Step 1: Now you are requested to use the code. For this, first, you need to insert another carrier SIM into your A8. You don’t need to insert the original SIM card and just remove it. Step 2: Now wait a while, and you will see “Enter Unlock Code” or “Sim Network Unlock Pin” messages. 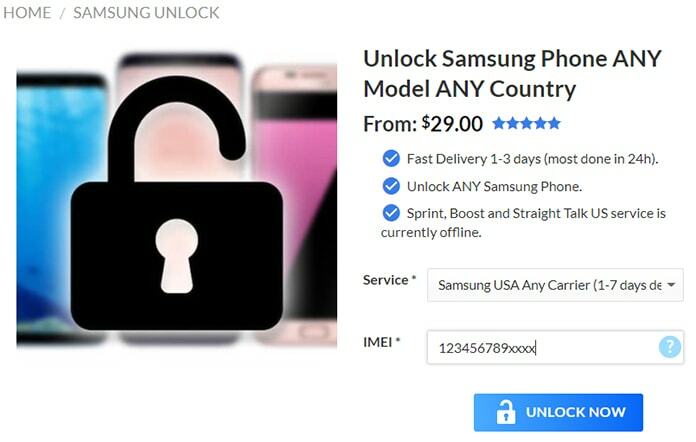 To unlock Samsung Galaxy A8 phone you need to enter the unlock code received from UnlockBoot. Type the received code in the input area which will be empty and just put the code there. 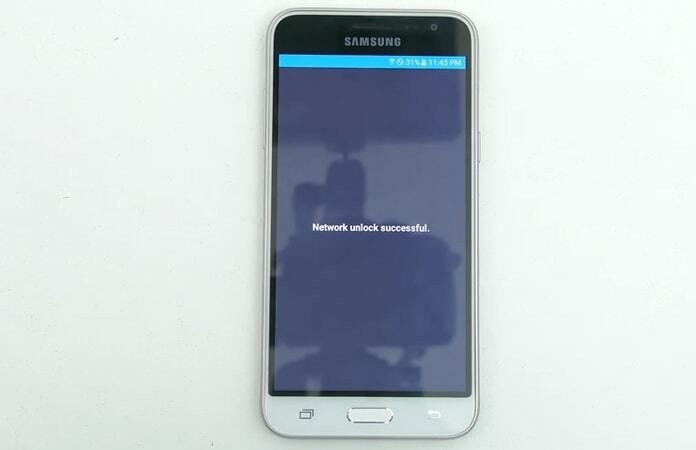 Step 3: Good news, the message “Network Unlock Successful” will be displayed. It means your Galaxy A8 has been unlocked. All done. Now your Samsung Galaxy A8 is unlocked permanently. Here is one major point which you should know that in some cases, you would see the message “Network Locked” instead of “Enter Unlock Code.” In this condition, you don’t need to worry and just dial #7465625*638*#. After that, you will see the message requesting enter the unlock code, provide it and your Galaxy A8 will be surely unlocked.